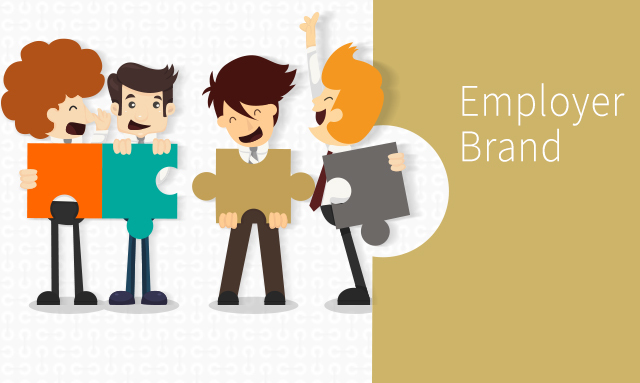 Though Employer Brand Management sounds like a vague topic, it’s an important aspect of recruiting. JBA’s Employer Brand Management (EBM) Services are managed by branding specialists with knowledge and experience across the entire talent lifecycle. We work with employers to create a brand that attracts talent amidst the competition for a seemingly small talent pool. Through our employer brand management specialists, we will help you develop an integrated strategy to attract talent. We start by an assessment of your current brand strategy through speaking with your leaders, key managers, and employees. We connect their feedback with your goals and create a brand strategy to bring key people to help you grow and succeed in the talent market. Top talent don’t want to spend their time at a job with no career advancement opportunities, training, or meaning. Employees in the 21st century are looking for work with a purpose, goals, money, and a healthy work life balance. Additionally, we work with you to identify the value of what you offer to clients and bridge that with what you offer with employees. The best employees are those who understand your objective and want to help your business succeed. We provide Employer Brand Management Consulting and strategizing services, research, creative production, digital campaign management, and media negotiation.